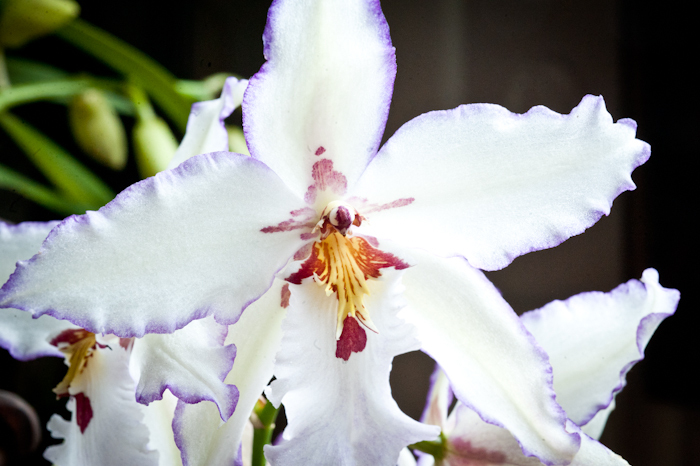 In 2008, Emerald City Orchids was founded as a small orchid distribution business in the garage of a house in Seattle’s Greenlake neighborhood. Over the years, the business has grown and changed locations a few times. Today, we operate in a greenhouse in Tacoma. Our greenhouse was originally a small rented facility, used for maintaining wholesale inventory, in the back portion of Brown’s Flowers, a wholesale client. Our partnership with Brown’s Flowers has grown and we now operate 3,500 sq. ft. of retail greenhouse space for you to explore. The greenhouses are open and orchids are available for purchase during the Brown’s Flowers hours of operation, but we advise making an appointment if you wish to speak to an orchid expert. 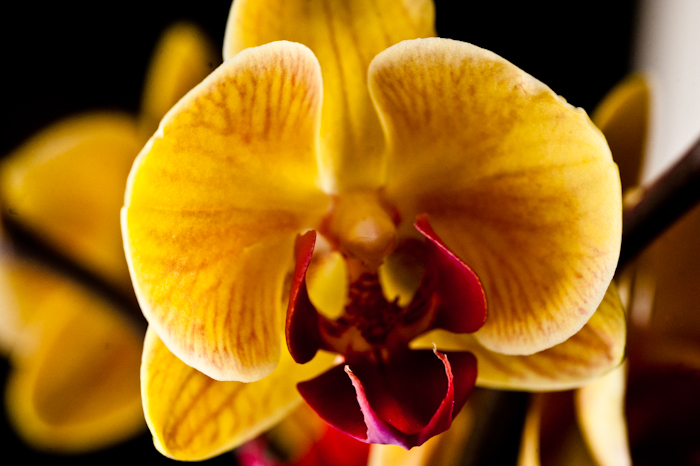 The orchids in our inventory range from an extensive collection of exotic species carefully mounted on tree fern trunks and other matrices to a wide variety of easy growing hybrids for your home. We have the largest retail selection of specialty orchids in the Pacific Northwest waiting for you to discover in our charming greenhouses. We’d love for you to come visit. Say hello to our pet turtles. Walk up and down the rows of benches and enjoy the diversity of orchids. There is always something wonderful blooming, but it changes constantly with the seasons. You can always expect something new with each visit. A lot of work has goes into making the place beautiful, and we don’t ship. So please, come visit soon.